Reach audiences across our portfolio of top video properties: Access an exclusive set of high quality, brand-safe video sites, using a range of effective linear and in-stream ad formats that run on premium video content across desktop and mobile. 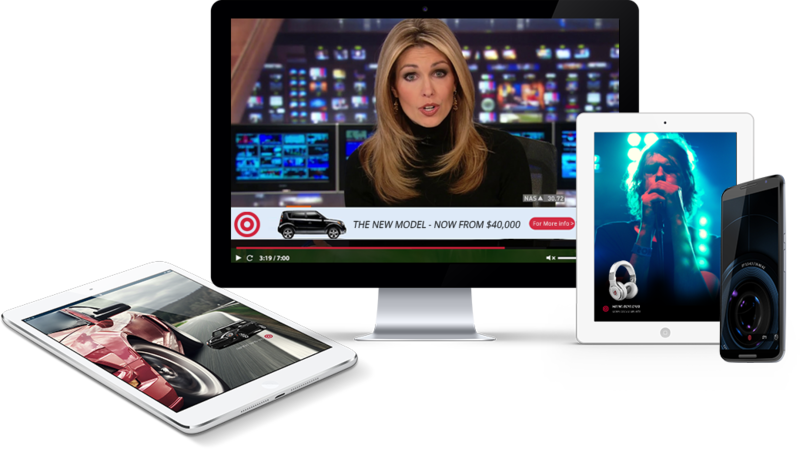 Artimedia’s unique content-synchronized ad formats drive your message across, with complete flexibility and visibility, while maintaining a great viewing experience. Our innovative in-stream formats overcome banner blindness and provide 10-20x better CTR than standard Display ads! Target and manage your campaigns effectively with full clarity and transparently, with complete insight into where your ads are running and how well they perform. For the first time on premium video media, you can pay only for interested and engaged viewers. This fair mechanism guarantees optimal efficiency – you are only charged for actual results, and get all other impressions for free! Manage your campaigns and creative from a single, easy to use, self-service interface, with real time in-depth reports and with complete control over pricing, targeting and delivery – anywhere, anytime (just like on Google™ and Facebook™). 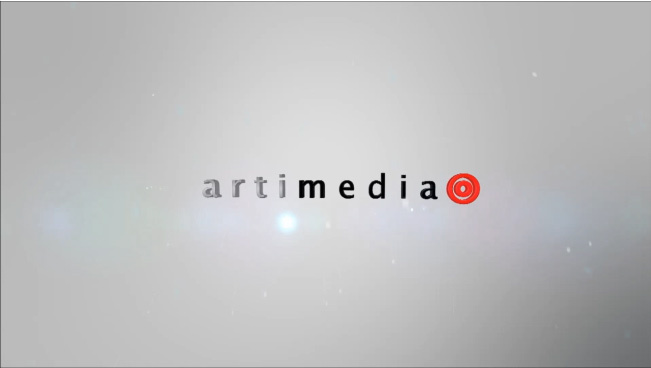 Artimedia aggregates multiple premium publishers all over the world to help your campaigns reach their objectives. 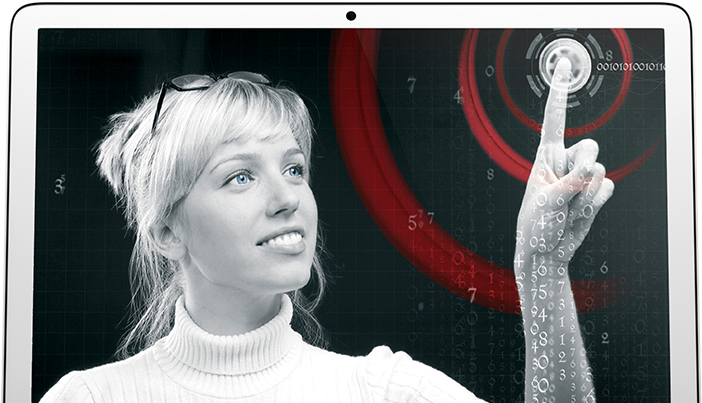 Artimedia’s advanced advertising technology automatically optimizes campaign performance to ensure you get the results you plan for.